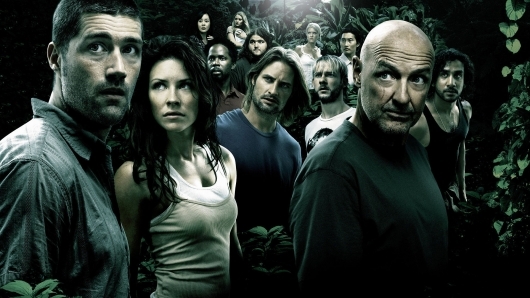 May 23rd, 2010 marked the end of one of the most talked about shows on television – ABC’s LOST. Created by JJ Abrams, Damon Lindelof, and Jeffrey Lieber, this supernateral, mystical, mythological, theological, science fictional drama relied on flashbacks and eventual flashforwards, mixed with the present, to tell watercooler television. When it ended 5 years ago today, it sparked outrageous controversy, reminiscient of the outcry at The Sopranos ending, three years before. Still today (and I think it still will be 20 years from now), there remains such a divide between those who loved and those who hated the series, especially that unexpected ending. For the most part, the majority of viewers tend to land on one side of endings – Dexter, most hated, while Sons Of Anarchy, most loved. Not so with this show. Which side did you fall on? 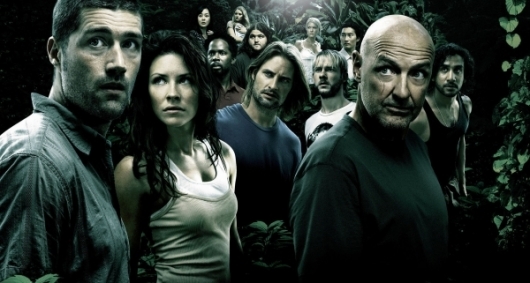 It’s already been a decade since the hit ABC series LOST debuted and four years now since it came to a controversial end, but whether you loved or hated the ending there’s no denying that the finale and the show as a whole sparked countless theories and debates on what was going on with that island and the survivors who were stranded there. 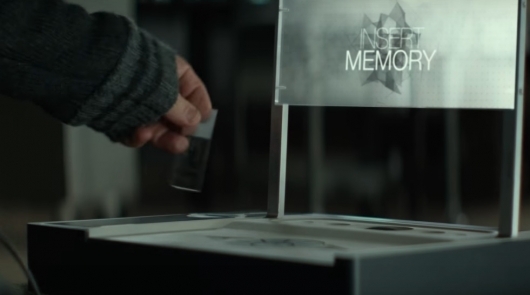 One popular theory among fans was that everyone on Oceanic Flight 815 died in the crash, and that the island was some kind of purgatory they were stuck in. This theory seemed even more likely after the finale aired. Celebrating the ten-year anniversary of the show’s premiere recently, showrunners Carlton Cuse and Damon Lindelof as well as cast members Josh Holloway, Jorge Garcia, Yunjin Kim, Ian Somerhalder, Maggie Grace, Henry Ian Cusick, and Malcolm David Kelley answered some questions. And of course, the top question on fan minds was if the survivors were dead the whole time or not. Click on over to the other side to the find out the answer, once and for all. Rarely does anyone tune in for the actual award presentations during a ceremony such as Spike TV’s Scream Awards. With fans voting and Spike stupidly including the worthless Twilight Saga in the nominees, there’s always a very, very good chance that horribly undeserving winners will be announced. That said, there’s usually a lot of fun special guests and world exclusive first peeks at big upcoming movies, which does make it worth a watch. This year, Spike has put together a couple of significant dedications and reunions that will make it even more must-see. We just saw the promo for Back to the Future, which will see the cast reuniting on stage for the 25th Anniversary celebration, and there will also be a nice dedication to ABC’s mega-hit show, LOST, which sadly ended not too long ago. 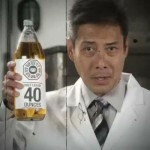 To promote this special salute to the series, a special Dharma Initiative video was created with our old friend Dr. Chang (or whatever of his other names you prefer), explaining how you can help. This includes sitting around your television, enjoying some Dharma chips and beverages, and maybe even a nice 40oz malt liquor. You can see the video by heading below now!